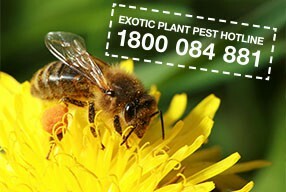 AHBIC is a member of Plant Health Australia and has signed the Emergency Plant Pest Response Deed (EPPRD). The EPPRD covers the management and funding of responses to emergency plant pest incidents, including the potential for owner reimbursement costs for growers. It also formalises the role of plant industries’ participation in decision making, as well as their contribution towards the costs related to approved responses. 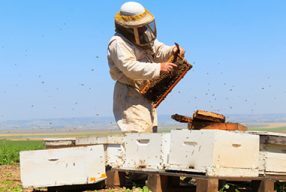 AHBIC aims to maximise the efficient use of industry resources and funds to ensure the long term economic viability, security and prosperity of the Australian honey bee industry. 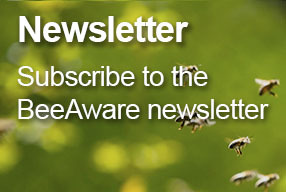 It fosters, promotes, enhances and protects the interests of the Australian honey bee industry and the vitality of its members and represent industry policy at all levels of government, private enterprise and the public. 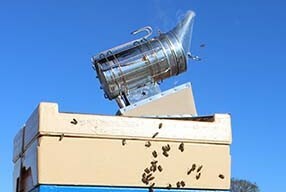 AHBIC is made up of six state associations and three national associations, each representing various sections of the beekeeping industry in Australia.